There is no denying that a high performance project team is extremely beneficial. 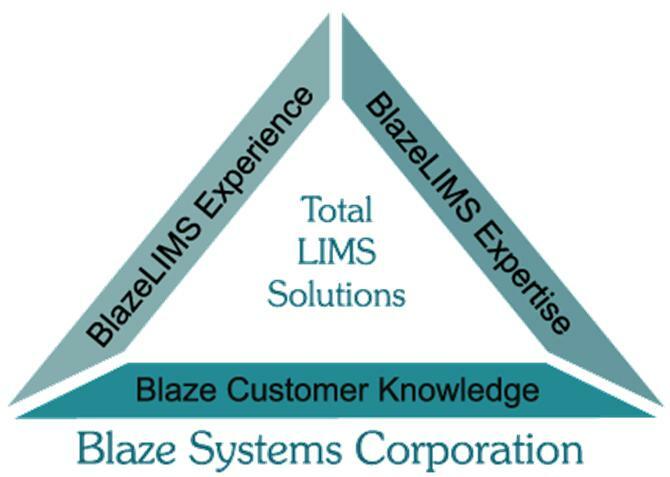 Join us for this 1-hour webinar to learn how to tackle the unique challenges presented by establishing and managing a Multi-Sourced Lab Informatics Team. 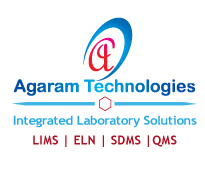 In almost every laboratory, a group of standard queries are developed within the LIMS. 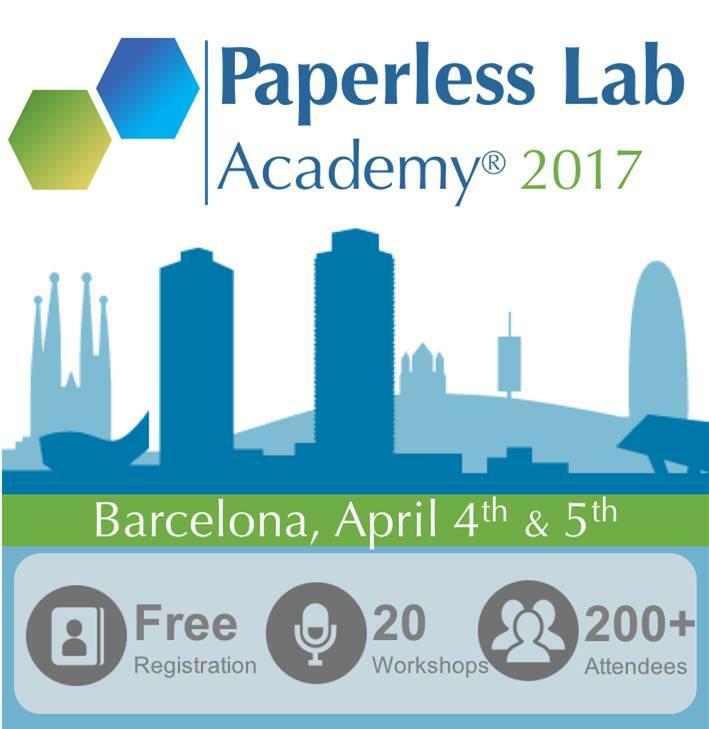 This prearranged group of queries covers 80-90% of the queries most laboratories and analysts will ever need. It is that “other” 10-20% of unique queries that can and will be the sticking point. It is often the lack of quick, customizable queries that can trip up productivity or limit quality control checks. Khemia’s Omega 11 offers an ad hoc query writer to overcome this. 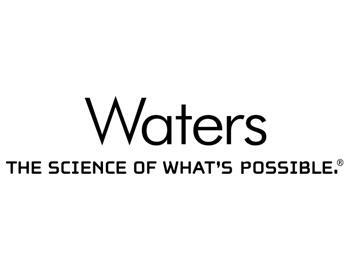 Learn the Do's and Don'ts of Waters Empower 3 implementation to ensure successful implementation, deployment, and validation. 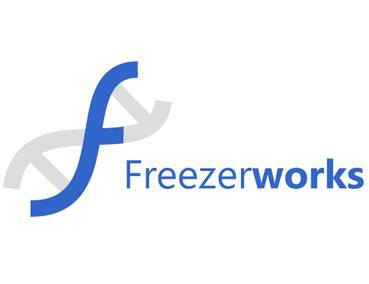 Dataworks Development, Inc. has released a case study detailing how Genocea Biosciences (NASDAQ: GNCA) is enjoying significant cost and time savings in LIMS application by utilizing Freezerworks, its sample management software program, to also manage clinical test result data. 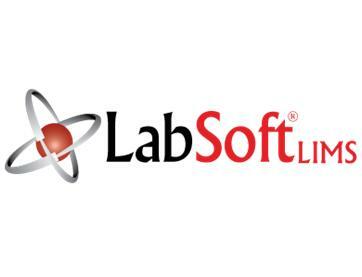 Gaining Approval for Laboratory Informatics TrainingCSols, Inc., the premier Laboratory Informatics Consultancy in North America, will be teaching seven short courses at Pittcon, March 6-10, 2016, for the 10th year in a row. From their years of experience as a thought leader, moderator, and teacher at the conference, CSols has compiled the top 10 benefits for attending a Short Course at Pittcon 2016. 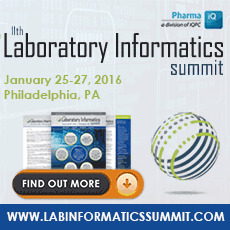 02/02/2016 - See What Your LIMS Could Look Like at PITTCON 2016! 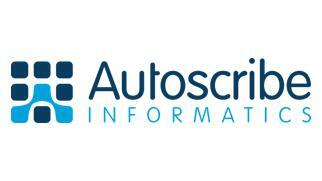 Booth #4063, Atlanta GA USA March 7th – 10th 2016The ease of configuration offered within Matrix Gemini LIMS (Laboratory Information Management System) will be showcased at PITTCON by Autoscribe Informatics. 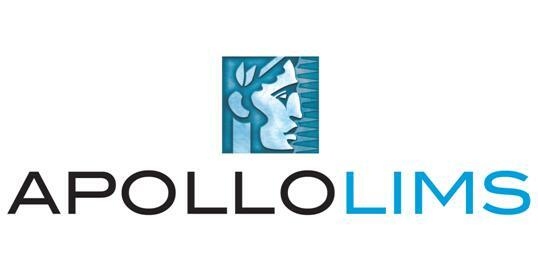 Visitors to Booth #4063 can see a sample registration/submission screen tailored to their exact requirements. Visitors simply need to stop by Booth #4063 with a sketch of how they would like the screen to look and let Autoscribe Informatics staff configure it before their very eyes! CloudLIMS is awarded the Bronze at the Fifth Annual Best in Biz Awards 2015 for its ability to offer value added services to their customers, prompt and timely responses, fast turnaround of issues and the ability to get repeat and new business from customers. DNAnexus Inc., the global leader in cloud-based genome informatics and data management, today announced the integration of its cloud-based genomics platform with Sapio Sciences’Exemplar Next Generation Sequencing (NGS) Laboratory Information Management System (LIMS) solution for clinical and research labs. 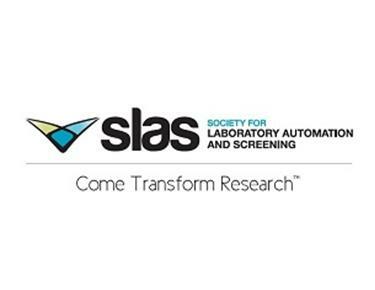 New technologies designed to improve efficiencies and productivity in the lab and enable the customization of automated workflows are on display this week at the 5th Annual Conference and Exhibition of the Society for Laboratory Automation and Screening (SLAS), booth 707, at the San Diego Convention Center. 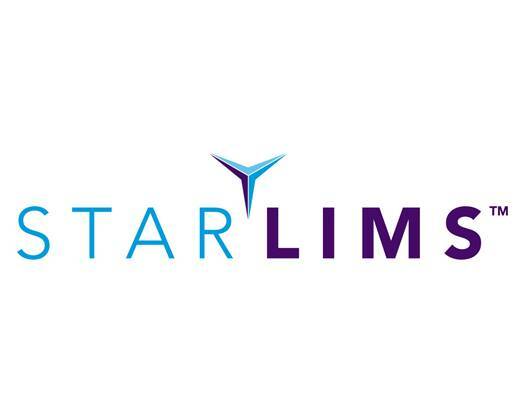 Clinlab, Inc., a subsidiary of Rennova Health, Inc. that develops and markets laboratory information and automation systems, announced today it has entered into an agreement with the Fulton County Department of Health & Wellness to provide technology for faster, more efficient processing and reporting of lab tests. The American Academy of Forensic Sciences (AAFS) 68th Annual Scientific Meeting will take place February 22-27, 2016, at the Rio All-Suite Hotel & Casino, Las Vegas. More than 4,000 international scientists will assemble to discuss issues facing forensic science and the efforts to embrace global cooperation and consensus building among forensic professionals.